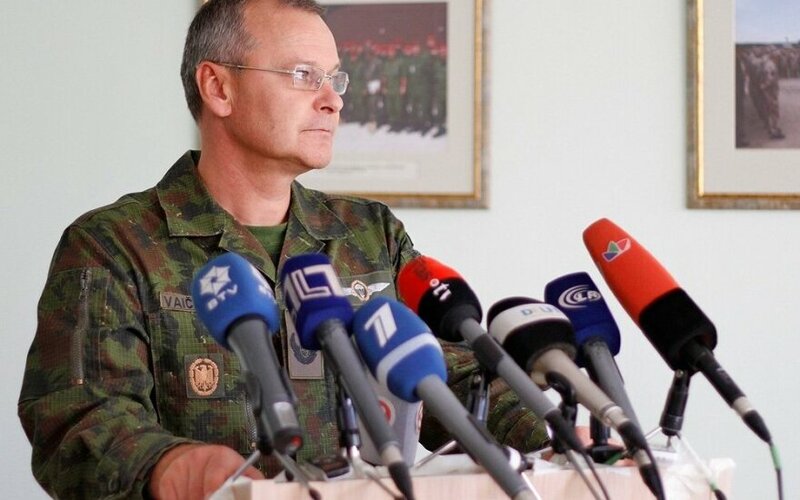 Lithuanian Minister of National Defence Juozas Olekas has appointed Brigadier General Algis Vaičeliūnas as the ministry's inspector general, the ministry said on Tuesday. 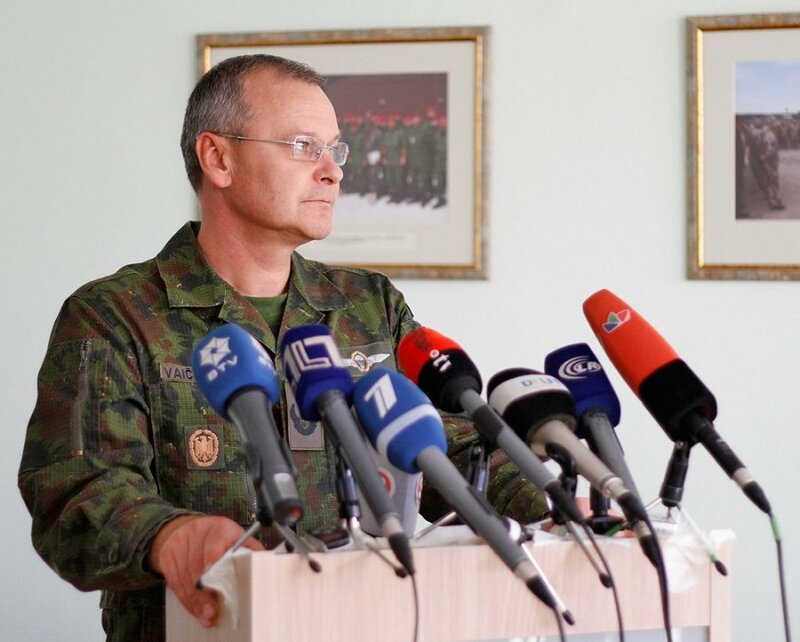 Vaičeliūnas replaced Colonel Ovidijus Eitminavičius who served in the position for three years and has recently been appointed as an adviser at the NATO Defence College in Rome. Before his appointment, Vaičeliūnas served as a national military representative at he Supreme Headquarters Allied Powers Europe in Mons, Belgium.